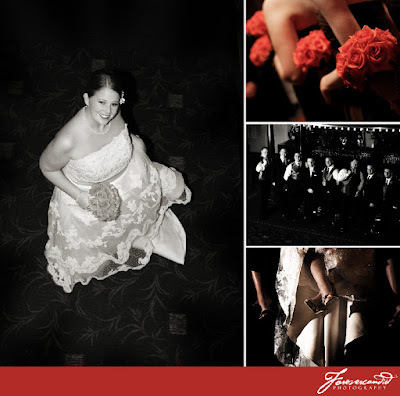 Forevercandid Wedding Photography: Nate & Renee Prestia's wedding highlights! 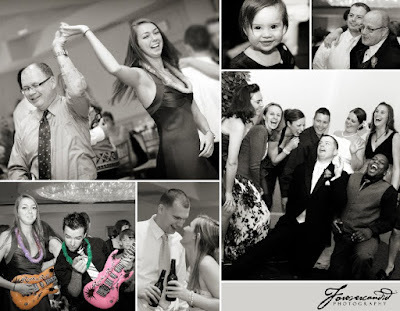 Nate & Renee Prestia's wedding highlights! Nate & Renee are a great couple and after photographing their reception - I can tell they have a lot of really great friends too! I probably took more "group shots" than in any other wedding. The venue was the DoubleTree hotel in Waltham. Enjoy!! 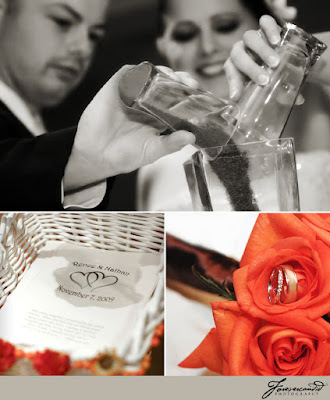 Renee's color choices really complemented the venue. A really beautiful ivory dress with oranges and browns in the flowers and bridesmaid dresses. 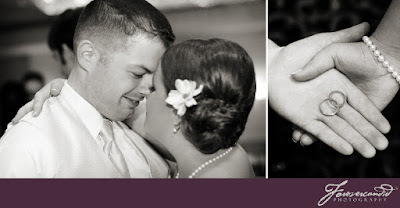 It was a night wedding, so we found some creative inside locations for our "formal" sessions. 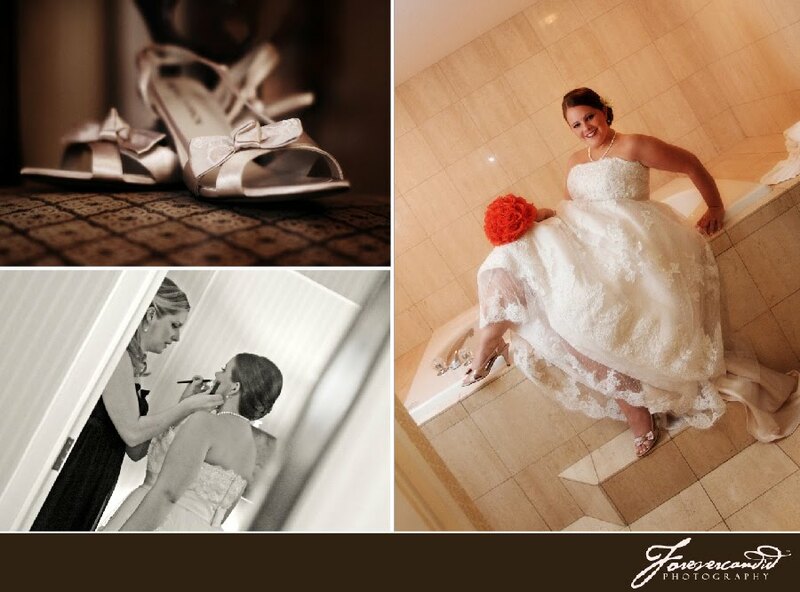 Including the enormous jacuzzi tub in the bridal suite! These guys knew how to make an entrance! And doesn't that cake look delicious? ?